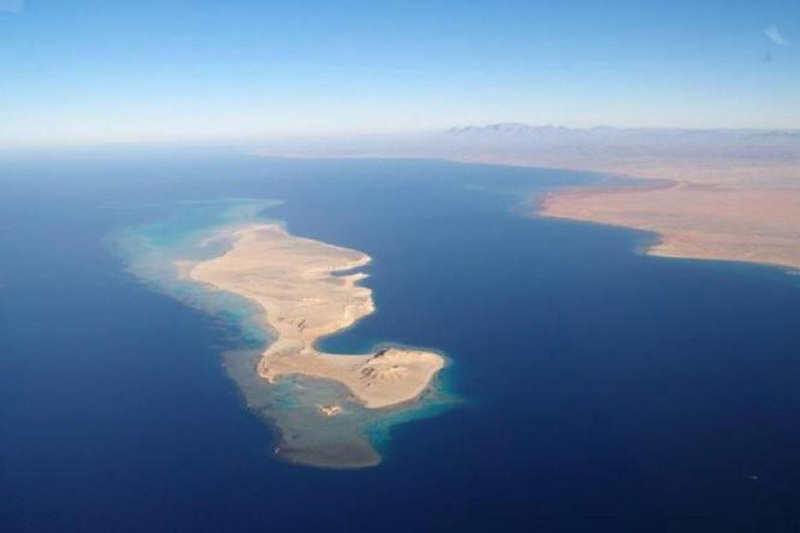 This week, Saudi Arabia took another significant step towards developing its tourism sector by announcing plans to create an uber-luxury destination called Amaala along its northwestern coastline. 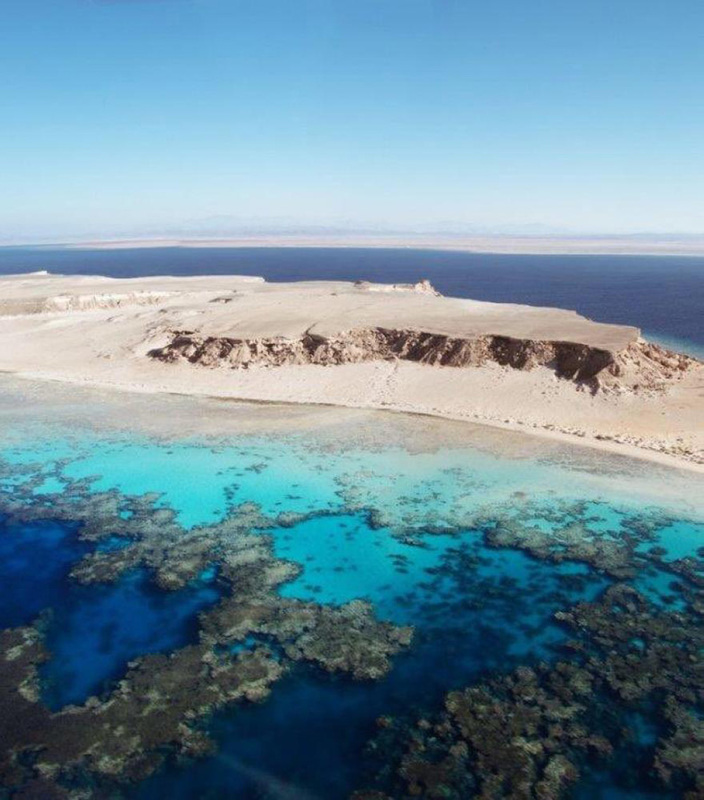 The project will be built within the same area as Saudi Arabia’s smart, cross-border city NEOM, one of its most importance archaeological and heritage sites Al-Ula, and its ambitious Red Sea Project, which has Virgin Group founder Richard Branson as one of its board members. With Amaala, Saudi Arabia is aiming to create an all-new concept for ultra-luxury tourism focusing on wellness, healthy living, and meditation. This new destination, which will be headed by John Pagano, former director of London’s Canary Wharf business zone, has been designed to be a natural extension of the Mediterranean Sea, and is being dubbed by many as the Riviera of the Middle East. The initial funding of the project will be provided by the Public Investment Fund (PIF) of Saudi Arabia. The organization is aiming to steer the development of Amaala towards providing bespoke hospitality experiences located within the Prince Mohammed bin Salman Natural Reserve. 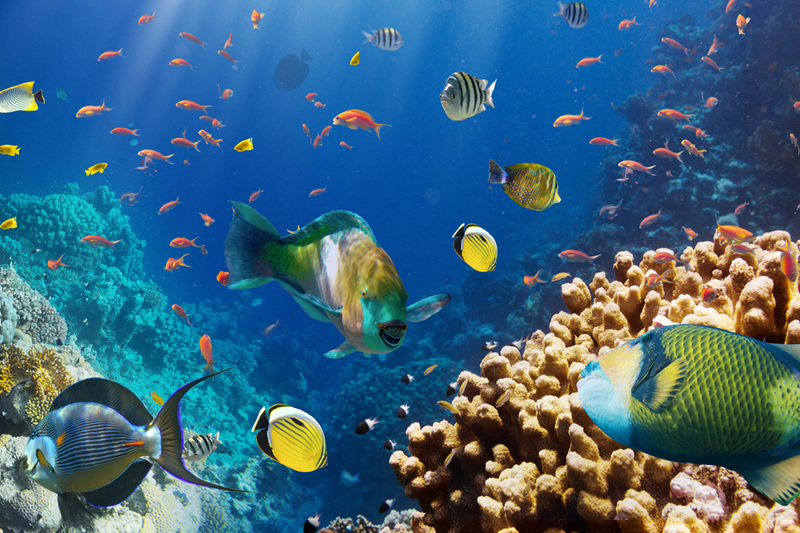 Amaala, NEOM, and the Red Sea Project are all part of the Kingdom’s giga-projects investment portfolio, each envisioned to help establish a unique tourism ecosystem, support economic diversification, and create high-value job opportunities. These projects have been created in line with the country’s Vision 2030 plan, a national strategy to diversify its economy and transform its society. They have been specifically created to support the diversification of Saudi Arabia’s leisure and tourism industry, while promoting cultural conservation, ecological preservation, and sustainability. Amongst the main features Amaala will offer are its mountainous landscape, diving opportunities in pristine coral reefs, extraordinary architecture, unprecedented hotels and private villas, a charming retail village, an art academy, ateliers, a wide range of international and local signature dining venues, marinas, a yacht club, and an ongoing and carefully curated program of cultural events, artistic performances, and related conferences.